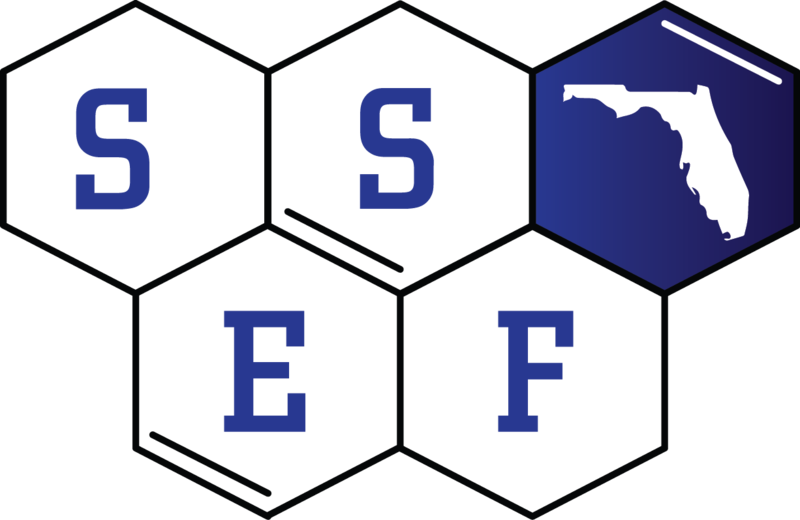 Congratulations to the 3 Regeneron Science Talent Search Finalists from Florida!! The Regeneron Science Talent Search (Regeneron STS) is the nation’s most prestigious pre-college science competition. Science Talent Search alumni have made extraordinary contributions to science and hold more than 100 of the world’s most coveted science and math honors, including the Nobel Prize and the National Medal of Science. 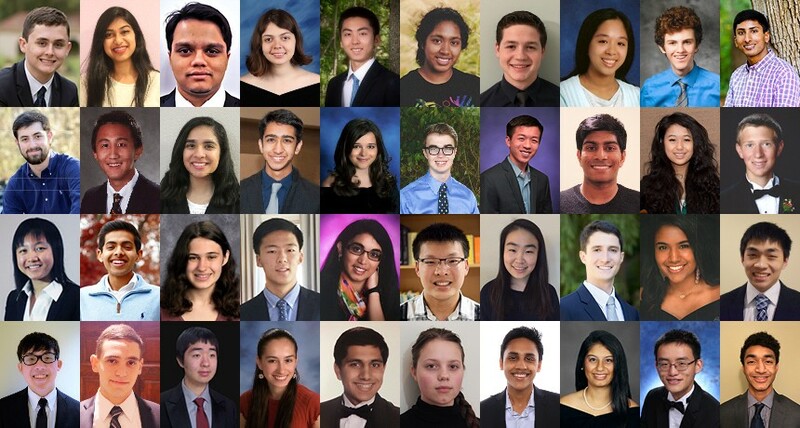 On January 4, the Society named the top scholars (formerly called semifinalists) of the Regeneron STS. Each scholar and their school were awarded $2,000.  From that select pool, 40 finalists are then invited to Washington, DC in March to undergo final judging, display their work to the public, meet with notable scientists, and compete for $1.8 million in awards, including the top award of $250,000. Read a blog post on Medium by George Yancopoulos, Founding Scientist, President, Regeneron Laboratories and Chief Scientific Officer, Regeneron; Science Talent Search 1976 Alum.